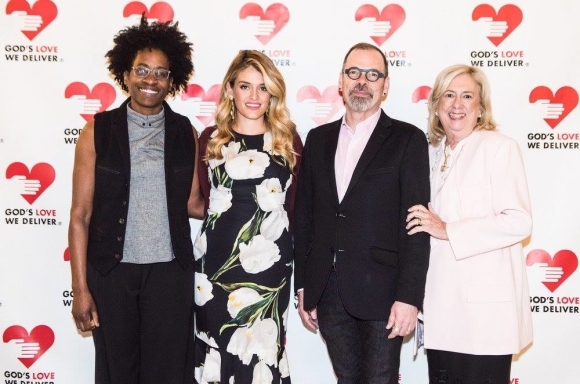 Each year God’s Love We Deliver hosts Authors in Kind, our literary luncheon. Friends and supporters of God’s Love We Deliver, and some of New York’s most avid readers, gather for an intimate reception, discussion and book signing. Guests meet the authors and have books signed. 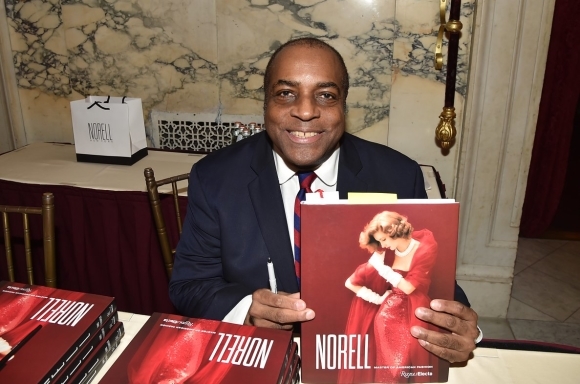 After a fun meet-and-greet, guests then enjoy a luncheon during which the authors entertain attendees with stories about themselves and the books they have written. 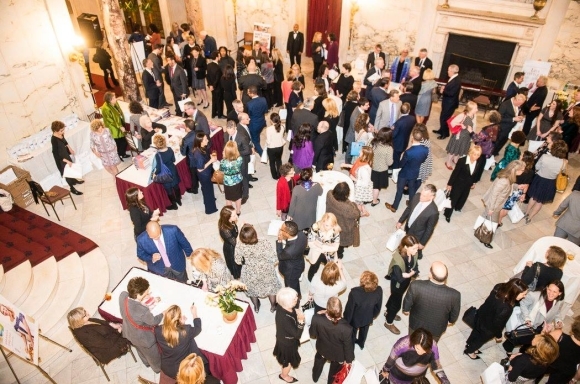 The 16th Annual Authors in Kind held on April 17th, 2019 was a bestselling hit. Check out the event blog post!